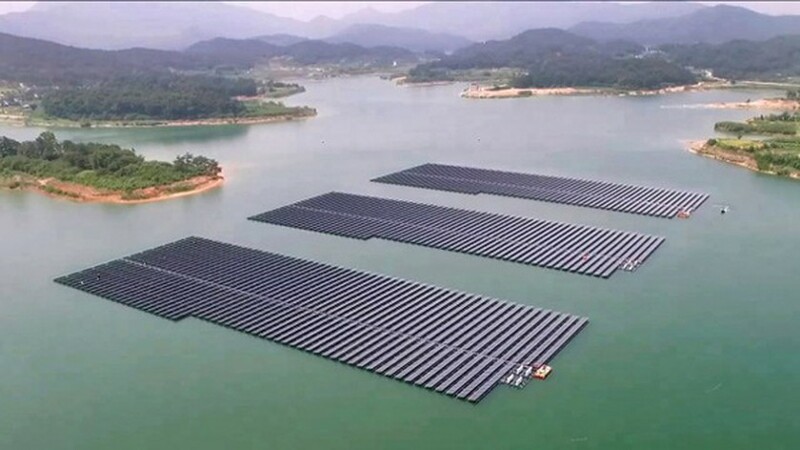 The People’s Committee in the south central province of Binh Thuan has approved a renewable energy development policy to build a floating solar power plant in Da Mi reservoir, according to the Vietnam Government Portal. 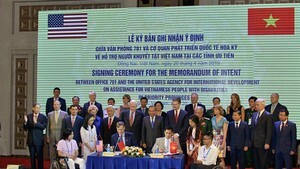 Investor Da Nhim-Binh Thuan-Da Mi Hydropower Company will survey, study and build the plant in La Ngau commune, Tanh Linh district and La Da commune, Ham Thuan Bac district. Total investment capital is estimated to hit VND1.5 trillion (US$66.44 million). The project will install solar panels over 57 hectares above the reservoir and build transformer station, inverters and power transmission lines over 67 hectares on the ground. The plant will have a total capacity of 47.5 MWp, generating 69 million kWh of electricity in the first year of operation scheduled in 2019.